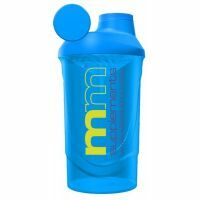 MM Supplements is an innovative brand in the industry that has reinvented the concepts of sports nutrition, keeping the ideology of using the best raw materials along with the key ingredients to enrich the formulas, the ones that offer proven efficiency, this brand has made available to all consumers advanced formulations, with high performance at unbeatable prices. 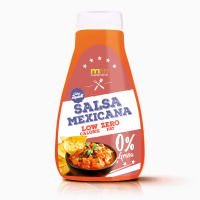 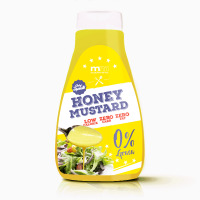 MM is synonymous with performance and remains at the forefront using the most reliable and safe raw materials, the ones that provide proven results, avoiding the filling ingredients that increase the weight of the products but offer no real value. 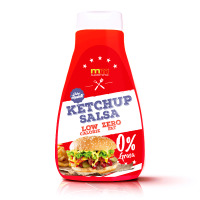 MM experts firmly believe that value lies in performance in the gym, in day-to-day results, in respect for the health and well-being of the user. 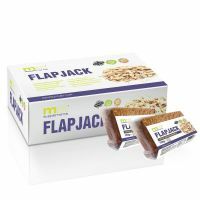 That is why this brand stays true to its slogan and has managed to reinvent sports nutrition. 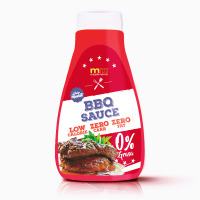 While other brands invest in marketing, MM focuses on helping its consumers achieve their goals in the most effective way possible. 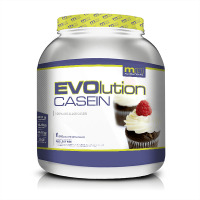 The results have been reflected in its progress and in the growth of its popularity, with supplements such as Whey Protein80 MM, ECO Whey MM, Master Amino and BCAA 2:1:1MM, among others. 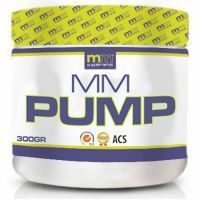 MM Supplements makes available to its customers the purest products currently available, such as Creapure® Creatine, the creatine with highest purity manufactured in Germany and L-Glutamine Kyowa MM by Kyowa™ Quality, which provides the most important amino acid for bodybuilders with an unsurpassed purity of 99.99% glutamine. 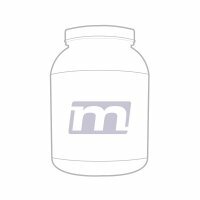 MM Supplements is a brand by MasMusculo, a young company that produces and distributes nutritional supplements formulated to deliver results, aimed at the satisfaction of its customers.